Americans are currently diagnosed with Alzheimer’s disease. Emergency room visit due to headaches are recorded yearly. Many people are looking for relief from painful and disabling conditions related to spinal disorders, diseases of the brain, or spinal injuries. Let the medical marketing specialists at Cardinal drive new clients to your practice at this critical time in their lives. Our strategic digital marketing techniques will expand your web presence and allow patients to find your practice online, so they can receive the compassionate care and effective medical treatment they need. Neurosurgeons treat many conditions of the brain and spine including brain and spinal tumors, herniated discs, spinal stenosis, degenerative disc disease, and scoliosis. 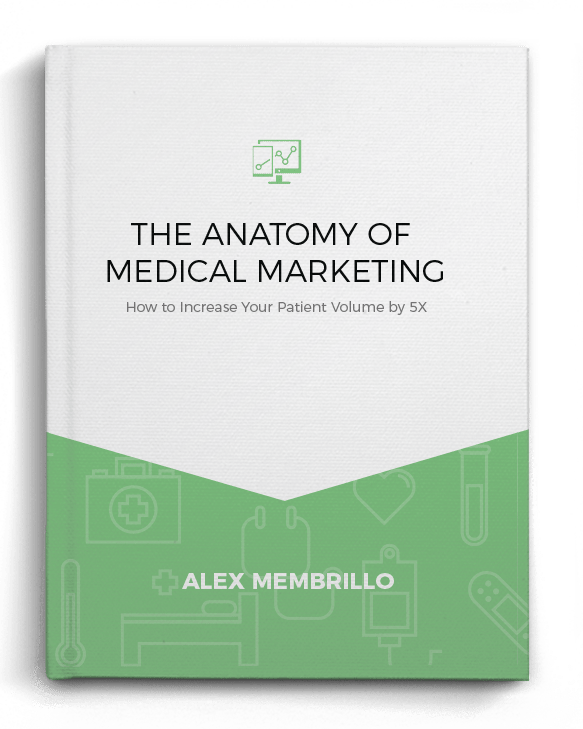 Just as there are customized treatment plans for each patient, digital marketing strategies for neurosurgery should be tailored to meet the needs of your practice. Cardinal will develop marketing solutions to help prospective patients connect to your neurosurgical practice. Over 1 Million Google searches occur for a Neurosurgeon each year in the U.S. In addition, neurosurgery receives over 325,000 searches each year. Cardinal can help prospective patients locate your website through targeted search engine optimization that focuses on increasing your site’s search rankings for specific keywords and markets. As people search online for information on conditions and treatment options related neurosurgery, we want them to find your practice. Conversion optimization will not only direct potential clients to your website, but help close those leads. Online advertising works when people see your ads. Paid search programs like Google AdWords puts your ads at the top of the page for the best visibility. With bid prices starting at just a few dollars per click, paid search can be a cost-effective way to drive leads to your neurosurgery group. Custom landing pages can be created, as well as campaigns that include Display Advertising and Remarketing. Cardinal can help you manage costs by using geo-modifiers to control who views your PPC ads. Paid social advertising can reach potential clients on social platforms such as Facebook. Ads can be structured to target specific audiences based on age, geographic area, and many other factors. 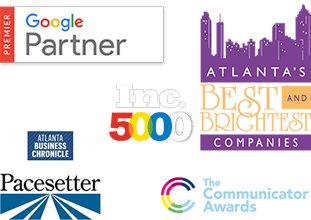 Cardinal’s award winning social media management can help you connect with the people who are looking for your specialty. Cardinal is an experienced designer of custom websites for neurosurgery medical practices. 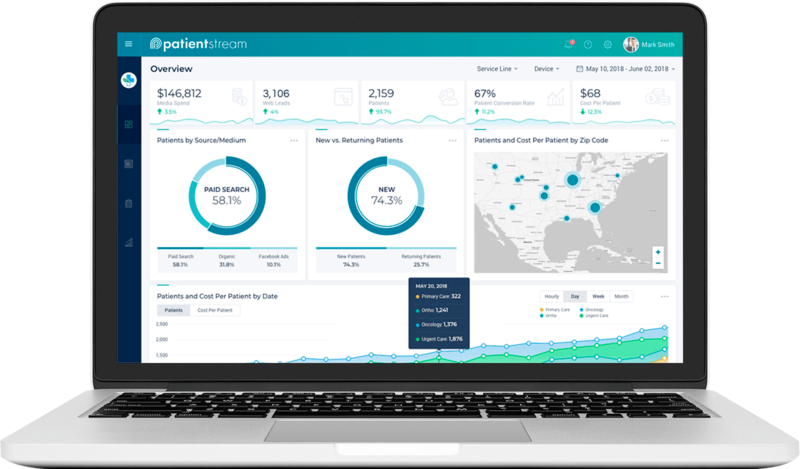 Even after receiving a referral from another physician, prospective patients often look online to read physician profiles and information about treatments that are offered. An optimized, professionally designed website is a key component in growing your practice. It is also a great way to showcase your surgeons, and their specialities, online. As a board certified neurosurgeon, you’ve worked hard to develop trust and rapport with your patients. A negative online review can be harmful to your practice. In addition to reading patient testimonials on your website, people may also read reviews on sites like ZocDoc, Healthgrades, and Yelp. Let Cardinal’s medical marketing specialists help protect and maintain your reputation. Cardinal can help you develop the right digital marketing strategy to grow your neurosurgery practice. We will use proven techniques to increase brand awareness, generate physician referrals, and attract new patients.